While President Trump seems to want to make student loan forgiveness tougher, the Democrats have other ideas. They appear to be teaming up to rework the current Public Service Loan Forgiveness program. This program allows for people who work in service-related industries to have their loans forgiven. President Trump has called for the dismantling of this program. He doesn’t believe the taxpayers should foot the bill. The Dems feel differently. Ultimately, they would love to make all college tuition-free. That appears to be a non-starter at the moment, but will take all the help they can get. For now, an updated proposal will do. 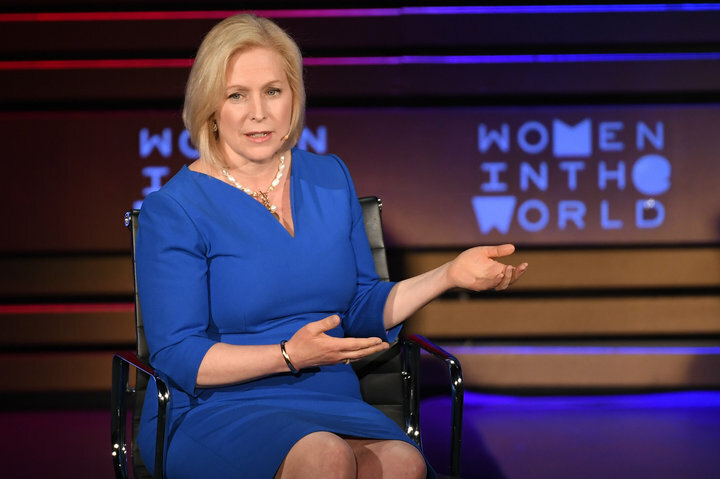 Senators Kirsten Gillibrand of New York and Tim Kaine of Virginia are co-sponsors of the bill. Other senators, like Cory Booker (NJ), Kamala Harris (CA), Amy Kombucha (MN), Elizabeth Warren (MA), and Bernie Sanders (VT) all back this proposal. It looks to make student loan forgiveness more available to students. The Public Service Loan Forgiveness program was stated in 2007 by President Bush. Back then, the student debt problem was growing, but wasn’t the epidemic it is today. One way to help was to offer full student loan forgiveness to public service workers. In a way, that was intended to convince more people to get into trade and public service work. While President Trump wants to make it tougher to get student loan forgiveness, the Dems want to expand it. Still, they want to grow the number of people would qualify for service work. They also hope to simplify what both sides consider a complicated process full of stringent requirements. The plan is to make all federal student loans qualify for PSLF. It would also make all federal loans eligible for student loan forgiveness. They even want to cut down the amount of time it takes from 10 years down to 5. This is really the first major proposal set to make its way through congress soon. It’s unknown whether this bill will successfully make its way through the House and Senate. We know that President Trump cut the student loan forgiveness program from his 2020 budget proposal. Therefore, this is all up in the air as Republicans still control the Senate. As it stands, 44 million people hold $1.53 trillion worth of student loan debt. The only way the government will be able to lower that is by legislation. Still, the government only can do so much.